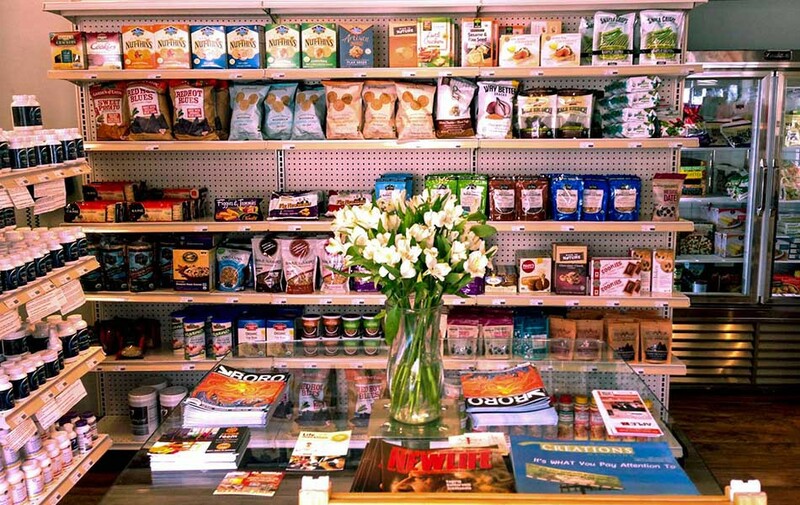 Our mission is to provide our customers with organic, gluten free, and non-GMO products. We are reinventing groceries, personal care, and household maintenance items. Here at Project Earth, we know family. Over the past decade, my brother, parents, and myself have began the gradual transition from consuming standard super market groceries to buying healthier organic alternatives. With exorbitant prices and truly healthy markets being scarce, we know eating healthy can become a hassle. Since opening our doors in April 2014, we have been working tirelessly to deliver healthy food to families and individuals committed to a lifestyle of superior health and fitness.